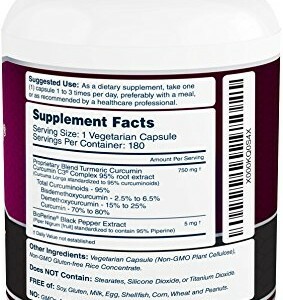 ★ BEST VALUE – 50% MORE POTENT AND 50% MORE CAPSULES ★ Get 180 Vegetarian Capsules per bottle, that’s a 6 month supply! 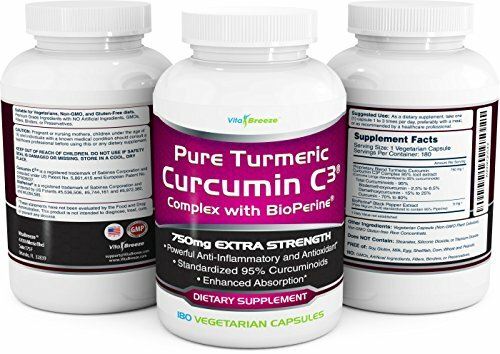 You’ll be very hard pressed to find a similar product that provides a POTENT 750mg strength per capsule with the patented (and most trusted source of) Curcumin C3 Complex and BioPerine (black pepper) for enhanced absorption and bio-availability. You’re getting the BEST for less – it doesn’t get any better than that! 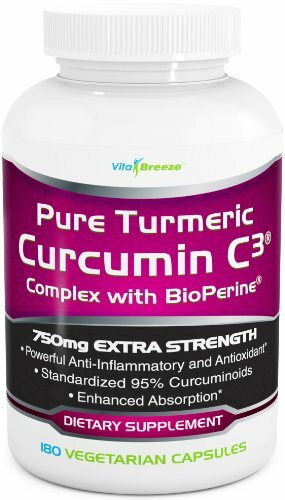 ★ EXTREMELY POTENT, SUPERIOR ABSORPTION, HIGHEST QUALITY ★ The VitaBreeze Turmeric Curcumin has 750mg of Curcumin, with 5mg of BioPerine (black pepper extract) which is needed for superior absorption. Most competitors only have 500mg per capsule and many don’t contain black pepper. 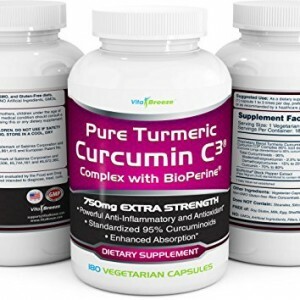 Beware of supplements that don’t contain Curcumin C3 and BioPerine – they’re the most trusted sources, which is why we use them. Start with the best, try it now before we sell out. 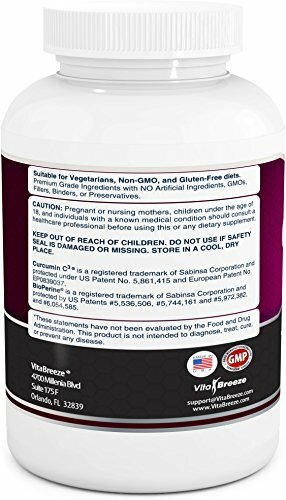 ★ LIFETIME GUARANTEE ★ At VitaBreeze, we stand by our product. If you don’t notice a difference after giving our Tumeric Curcumin C3 Complex a try, we don’t want you paying a cent. Feel the difference or your money back – no questions asked. Curcumin is the active ingredient in Turmeric – an ancient spice that has been used for centuries in Ayurvedic Medicine for a whole range of symptoms and diseases. Many natural health practitioners swear by Curcumin, claiming it has anti-inflammatory and antioxidant properties. 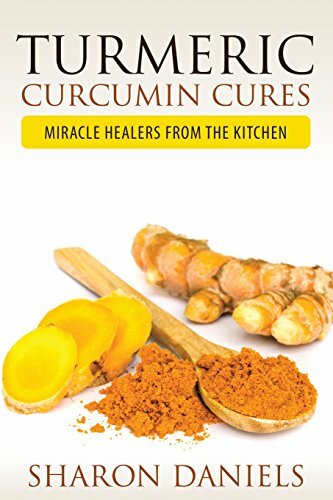 Scientific studies are still underway, but people continue to take Curcumin, as they believe it can help to significantly reduce arthritis/joint pain*, boost brain function*, reduce the risk of heart disease*, alleviate digestive problems* and more. + 50% More Value – Each bottle contains 180 capsules, allowing for up to 6 months supply, so you get MORE for less! 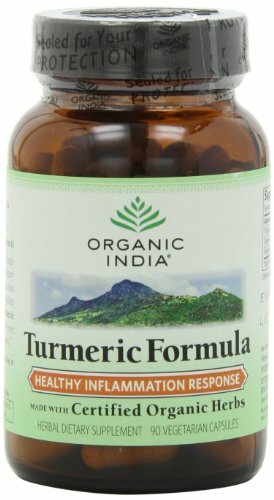 ★ NO GMOs, BINDERS, FILLERS, PRESERVATIVES ★ Our Turmeric Curcumin supplement is completely pure and safe. 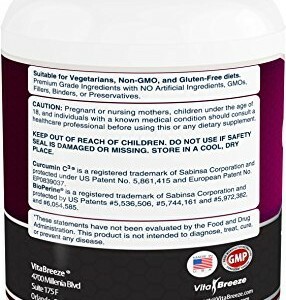 There are no GMOs, artificial ingredients, fillers, binders, preservatives or stearates in our supplement. It is also FREE OF soy, gluten, milk, egg, shellfish, corn, wheat, and peanuts. We only include what you need – a potent 750mg of Curcumin with Bioperine (black pepper) for superior absorption. ★ TESTED FOR PURITY & POTENCY ★ We’re committed to ensuring that every product meets stringent quality control procedures for purity, potency, and safety. Our products are manufactured in an FDA approved facility following strict GMP guidelines to ensure the highest quality and most effective products for our consumers. Get your bottle today, while stocks last. 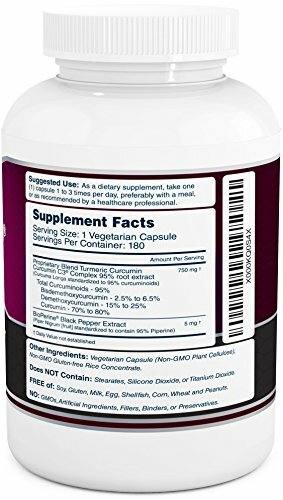 High Absorption CURCUMIN TURMERIC Extract (by InnovixLabs). 100 Time Release Tablets. 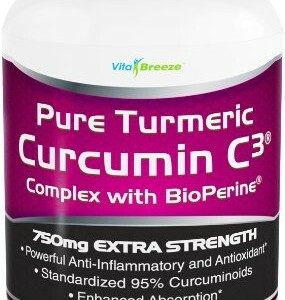 Award-Winning Curcumin C3 Reduct + Curcumin C3 Complex + BioPerine. 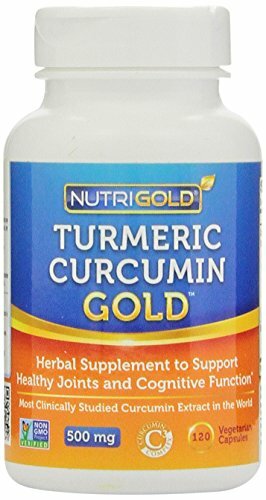 3X More Powerful than regular Curcumin extracts.